Born in Liverpool, Andy Sherry showed an interest in the martial arts as a young man. Initially training in judo and jujutsu, he soon took an interest in karate, starting his study of the art in 1959. In 1966, Sherry became the first person in the UK to earn a black belt in Shotokan karate,having trained with JKA instructor Keinosuke Enoeda. In 1966, Sherry won the first British all-styles championship, beating competitors from all of Britain’s karate styles.He went on, in 1968, to become European champion in kumite, an achievement he repeated in a number of subsequent years.Andy dominated the early KUGB karate championships, winning the kata competition for the first four years running (1967-1970) and the kumite in 1968 and 1970. On the competition circuit, Andy Sherry was well-known for using a yori-ashi gyaku-tsuki (lunging rear-hand punch) as his “trademark” manoeuvre, leading many competitors of the time to joke that he only knew one technique. Retiring from competition in 1977, Sherry continues to coach the KUGB international competition squad to this day, and now runs his own karate club, the Liverpool Red Triangle. Sherry recently earned 8th dan (8th level black belt) making him Britain’s highest ranking Shotokan karate practitioner.He adjudicates many gradings throughout the year in many karate clubs registered under the KUGB. 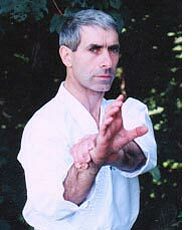 Frank Brennan, is a Shotokan karateka born on the 6th of May 1960 in the City of Liverpool. He was a British karate champion in the 1970s and ’80s, winning a wide variety of titles both as an individual and as part of the KUGB team. He remains a well known and well respected KUGB instructor and coach. Always sport-oriented, Brennan took up gymnastics while at school. At the age of twelve he tried to join the Red Triangle Karate Club, but he was told to go and join the judo club for a year because he was too young. He started to train at the club in 1973 under the tuition of Andy Sherry and KUGB chief instructor Keinosuke Enoeda. His competition career began in 1974 when he competed in the KUGB Northern Regional Championships as a 4th kyu, entering and winning the junior kata event. His introduction to kumite was even more dramatic; in 1975, while fighting for the Red Triangle team, Bob Poynton broke his leg in one of the matches. The team had no reserves, so the young Brennan, now a brown belt who had only entered the kata event, was suddenly in the final of the team kumite event against Leeds. He fought one of Leeds’ most experienced fighters, Andy Harris, and decisively beat him with a fast mawashi geri combination to achieve a Red Triangle win. His first international appearance was with the KUGB squad in the European Championships in Sweden in 1978, where he came 2nd in the senior kata event. In Belgium the following year he won the Grand Championship of Europe, taking both kumite and kata events, later repeating this feat on three occasions. As a fighter he is equally at home using hands or feet, often surprising opponents with dynamic combinations of the more unusual hand or foot techniques. He has been described as the most technically gifted karateka of his generation, combining an exciting fighting style with a calm demeanor.As a senior member of the KUGB International Squad a highlight of his career was leading his team to victory in the 1990 World Shotokan Championships in Sunderland. He is held in great respect internationally – in an interview at the World Championships, the Japanese team coach, ex-world Champion Masahiko Tanaka said that the one man that the whole Japanese Team were specifically trained to beat was Frank Brennan. Born on the 18th May 1966 in London, and schooled in Hackney, Wayne began training in Karate at the age of fourteen, at the Bow Uechi-Ryu Karate club under the instruction of Terry Daly. In 1982 Wayne entered his first Karate competition, where he gained a Silver medal. After competing in a several more tournaments within a relatively short period of time, it was clear to see that Wayne was very special. Wayne rapidly developed a relationship between himself, and winning. In 1988 Wayne left London to study in Kent for a degree in Communications Engineering. 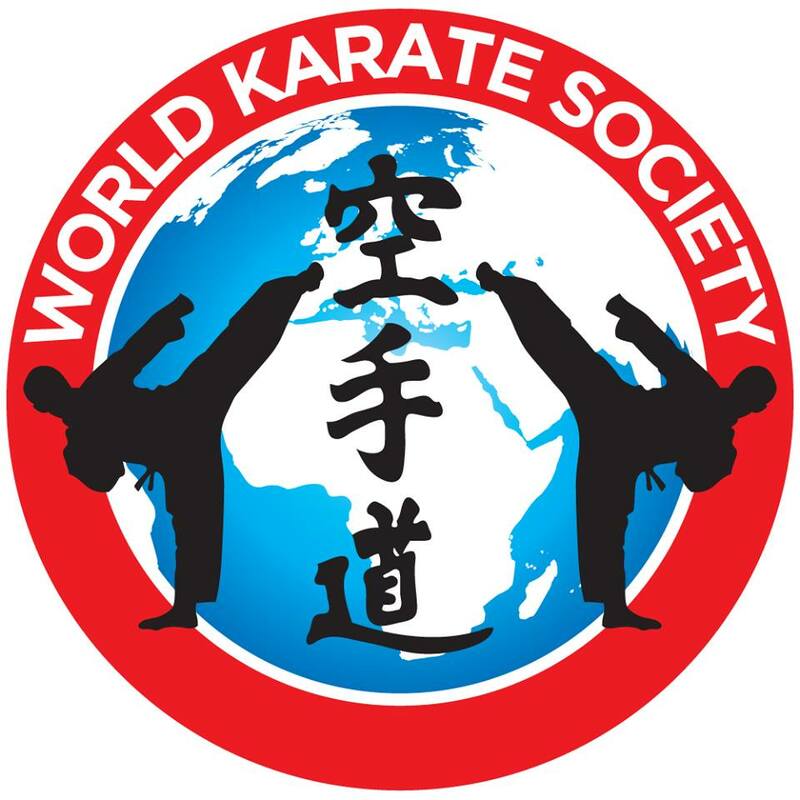 Within this time Wayne co-established the University of Kent Karate club, and also became coach for the British Universities Students Federation Karate squad. 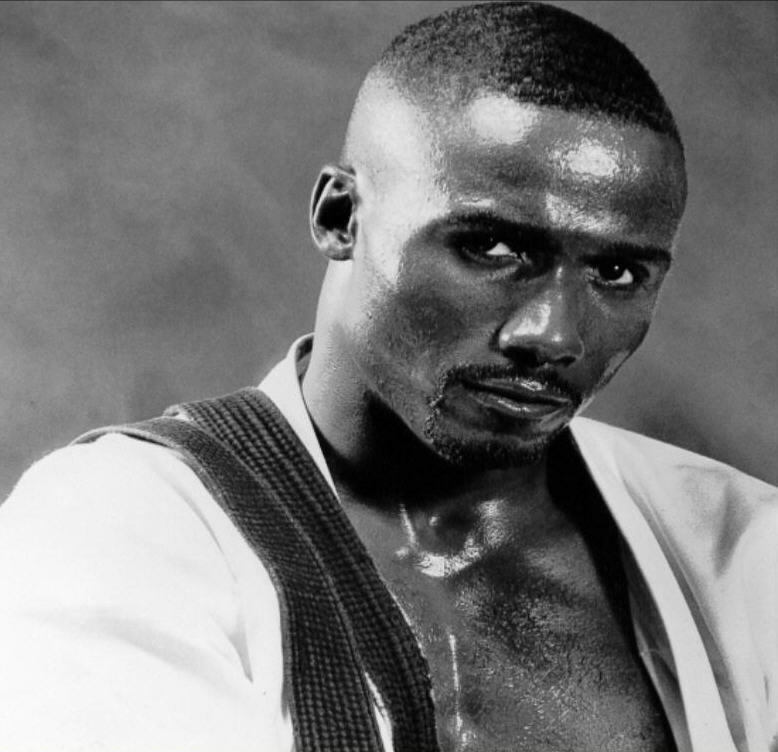 In 1992 Wayne graduated from the University of Kent with honours, and after his gold medal success at the 1992 World Karate Championships in Spain, he was appointed assistant coach to the British, and English National Karate squad until 1996. Wayne Otto had emerged into the 90’s as one of the most prominent and key figures in the Great Britain and England National team line up, and has been described by Ticky Donovan OBE the national coach as “being the back bone of the British, and English Karate Teams”. Waynes’ arsenal of techniques, various combinations and an unmistakable style and presence on the matted arena, gave rise to such names as “The Black Shark” by the Italian’s for his predator style, and more recently “La Perle Noir” by the French, made him probably the most exciting, and entertaining fighter to watch in the World today. Britain definitely has a history for great Karate fighters, and Wayne Otto is no exception to this tradition. To date, Wayne Otto has nine World Championship Gold medals to his name. He also has to his title list the World Games, and has won the World Cup Championship title three times in succession, plus nine European Championship Gold medals, and a vast listing of International and National titles. Wayne Otto is therefore without doubt, ranked the, most successful, Athlete, and Karate competitor Britain has ever produced. Wayne Otto OBE is now retired from competition Karate and is currently the National Coach for the England National Karate squad. In addition he is now the co-organizer of the British future champion’s tournament. For Wayne Otto’s achievements in Karate he was recognized in the 2001 edition of the World Guinness Book of Records and, in addition, has been honoured by Her Majesty the Queen with the award of the Order of the British Empire (OBE).